Posted on October 3, 2011 by Mia G.
…And I have to come right back to come and get it, and intentionally leave it there again. 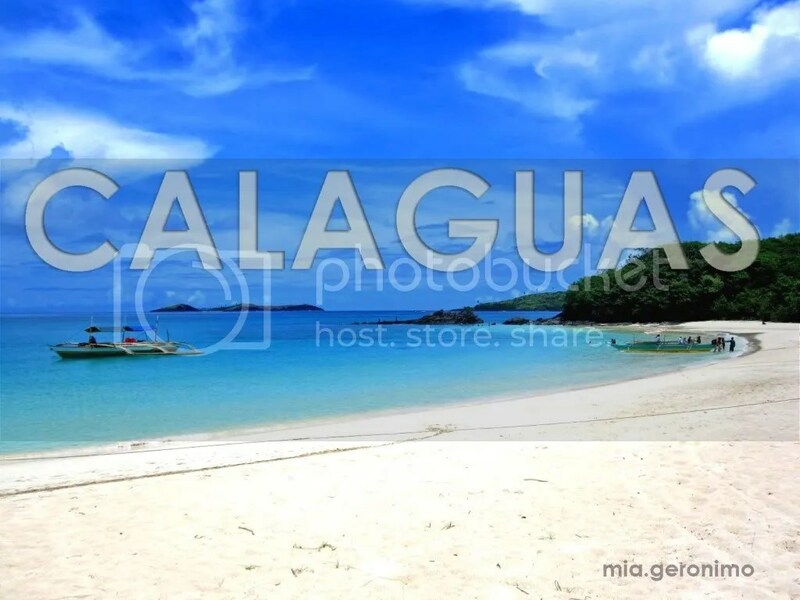 Calaguas captivated me. It was beyond breathtaking. It left me in a trance, in a dream. Driven with immense spontaneity, with only our backpacks, our camping tent and our thirst for adventure, Pao and I did a Do-It-Yourself beach camping trip to Calaguas Island and we found ourselves in discovery of another slice of paradise here in the Philippines. Although different Calaguas group tours are sprouting out nowadays, we chose to take on the thrill and adventure of doing a Do-It-Yourself camping trip. And it was so worth it and very much fulfilling! I personally think that Calaguas has just surpassed Boracay (or Boracay may just have to personally surrender). It is that untouched and it is that pure and I support that it should remain that way no matter what. Boracay may have been like that 20 years ago. Calaguas Island literally left our jaws hanging throughout the entire trip and yes, we were definitely left in awe and amazement.